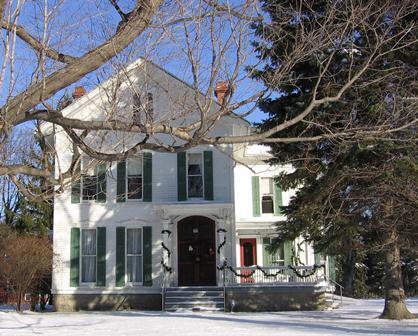 The Hinchey House is the only building in the Town of Gates listed on the NYS and National Registers of Historic Places. The homestead, built in the Italian Villa style by Franklin Hinchey is on its original 1870’s farm site. The Hinchey family played an important part in the development of the Town. The House is now the headquarters of the Gates Historical Society. 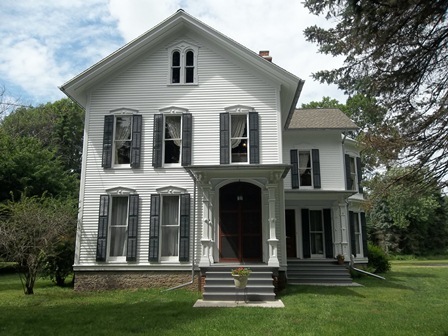 J. O’Connell & Associates, Inc. has secured over $727,750 in grants enabling the Town to purchase the property, preserve the House and make much need repairs. To date, the majority of the exterior of the home has been restored. As contracted Grants Consultants to the Town since 1989, the firm will continue in future years to obtain funding for interior renovations.